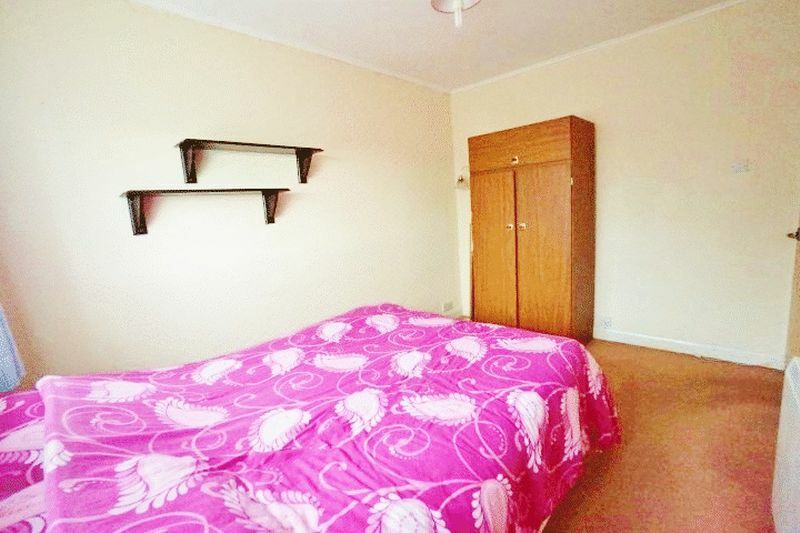 One bedroom first floor flat with garden. 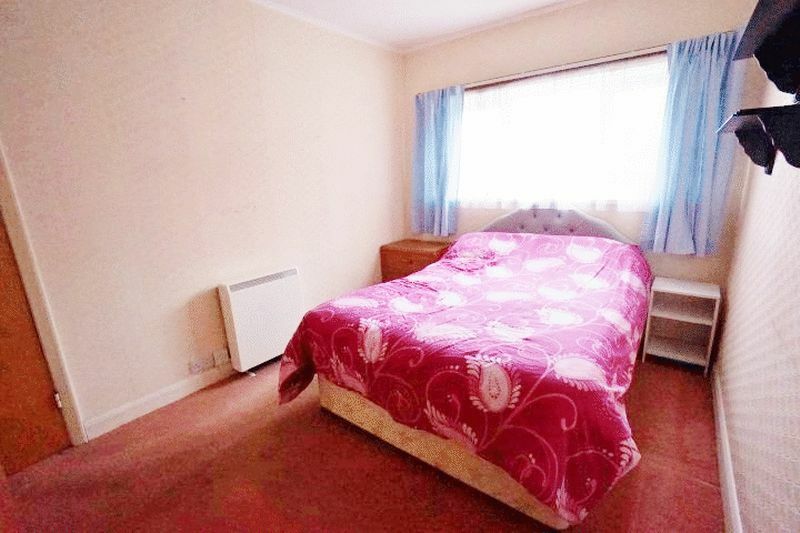 Situated in the popular Preston area. Ideal First Time buy or Investment property, NO ONWARD CHAIN. 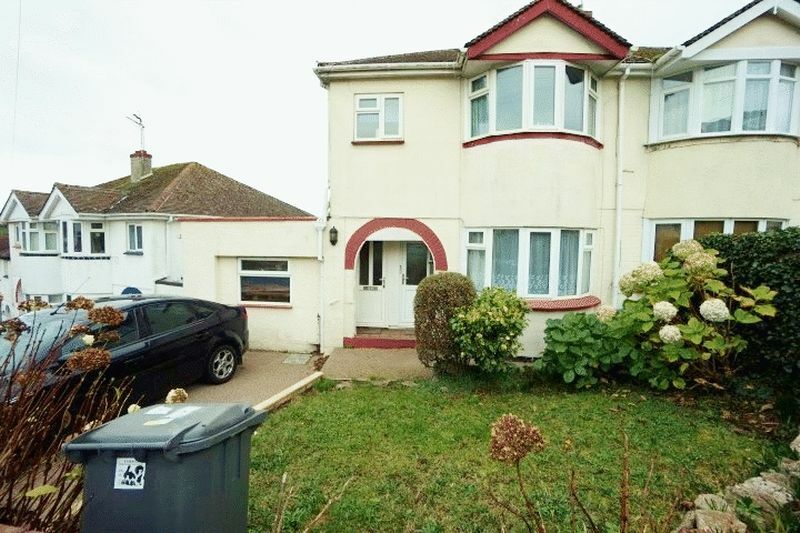 with a BUS STOP NEARBY and PROMENADE OF SHOPS within walking distance, this first floor flat would be ideal for a first time buyer or investment opportunity. 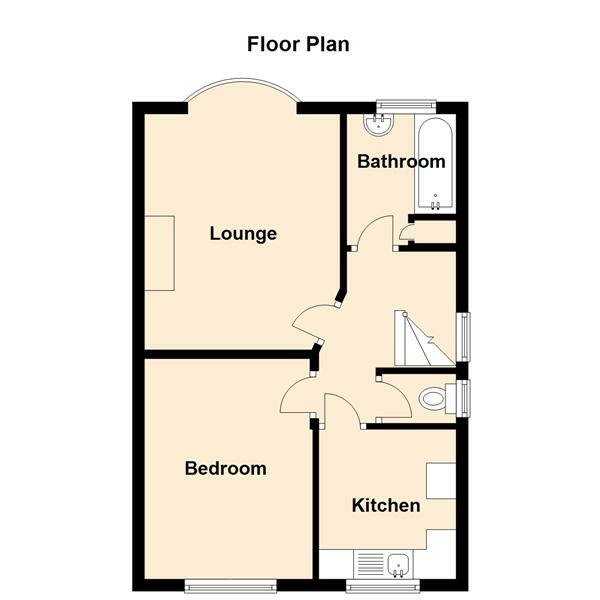 Lounge with bay window, double bedroom, kitchen, bathroom and separate WC. 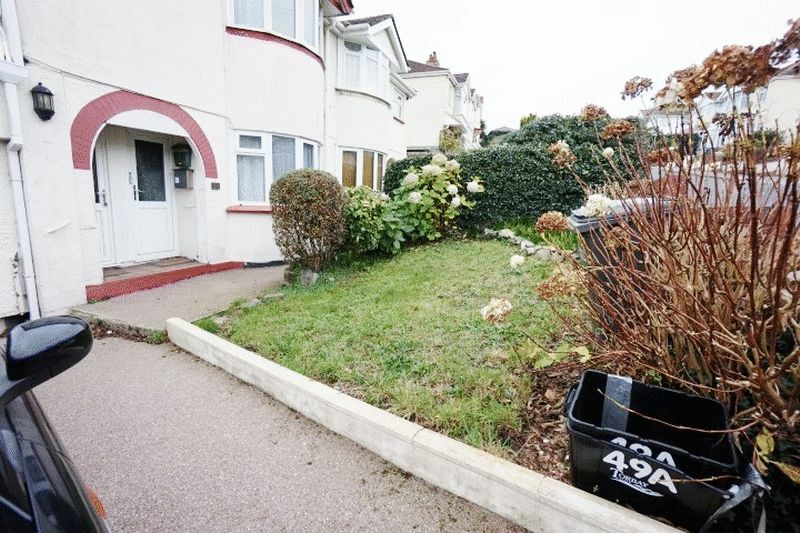 The first floor flat is responsible for the front garden. 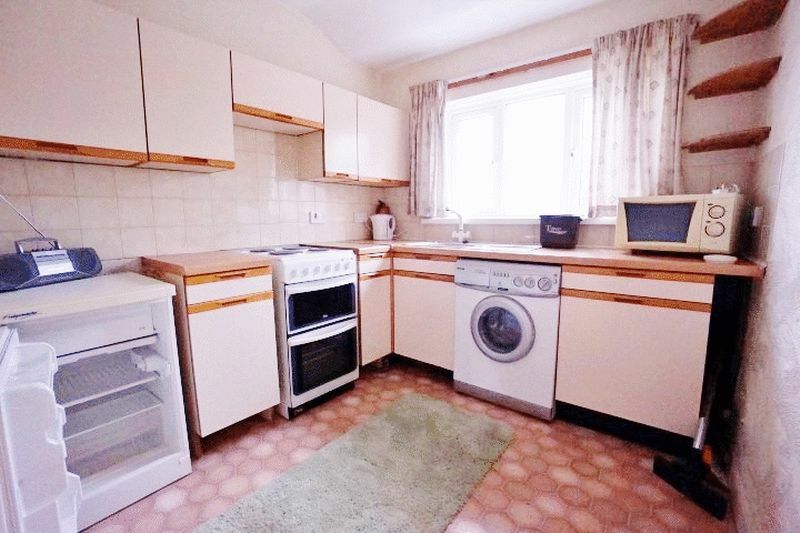 Now in need of some modernisation, this property is offered with NO ONWARD CHAIN. Recessed storm porch providing shelter for the uPVC half glazed door giving access to stairs leading up to the first floor landing. Electrical trip board and consumer unit are located high above the front door. 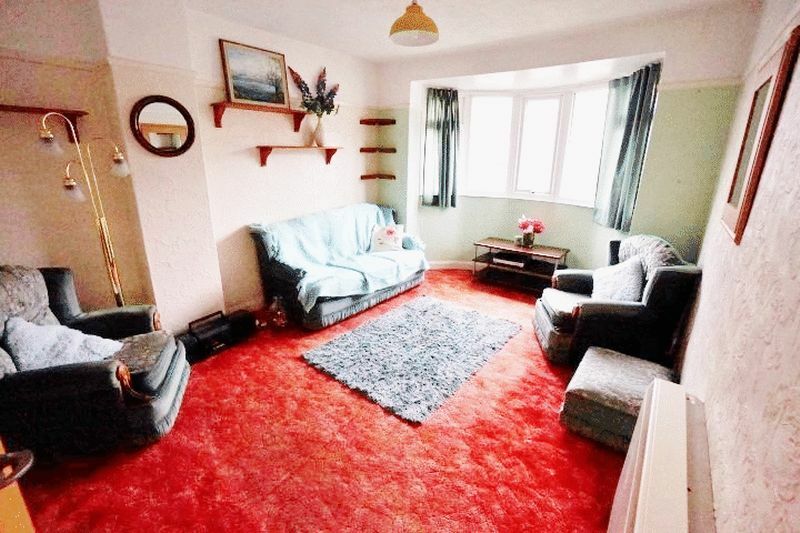 Good sized lounge with circular uPVC double glazed bay window and night storage heater. Matching wooden wall and base units with wood effect roll edge laminate work surface. Stainless steel sink and drainer unit beneath a uPVC double glazed window enjoying open views over Livermead. Space and provision fro electric oven, washing machine and fridge freezer unit. Night storage heater. 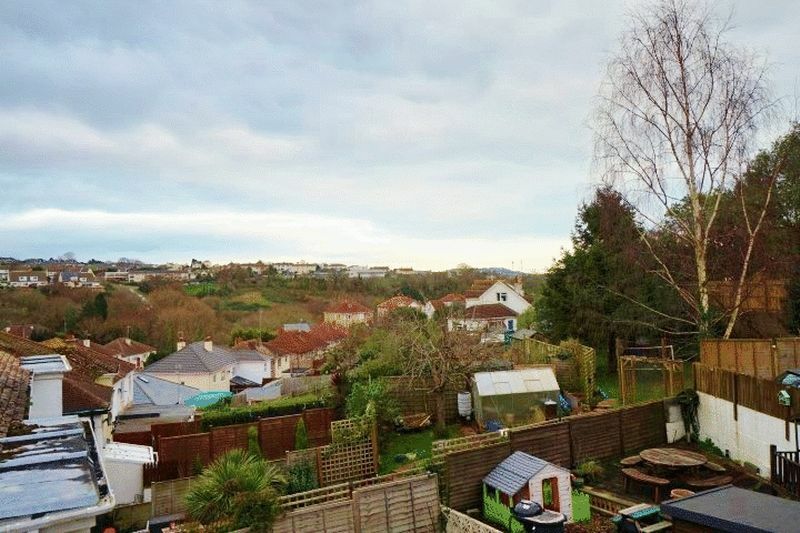 Good sized double bedroom with uPVC double glazed window enjoying OPEN VIEWS OVER LIVERMEAD. White panelled bath with electric shower over, White pedestal hand basin. Tiled walls floor to ceiling, uPVC double glazed obscure window. 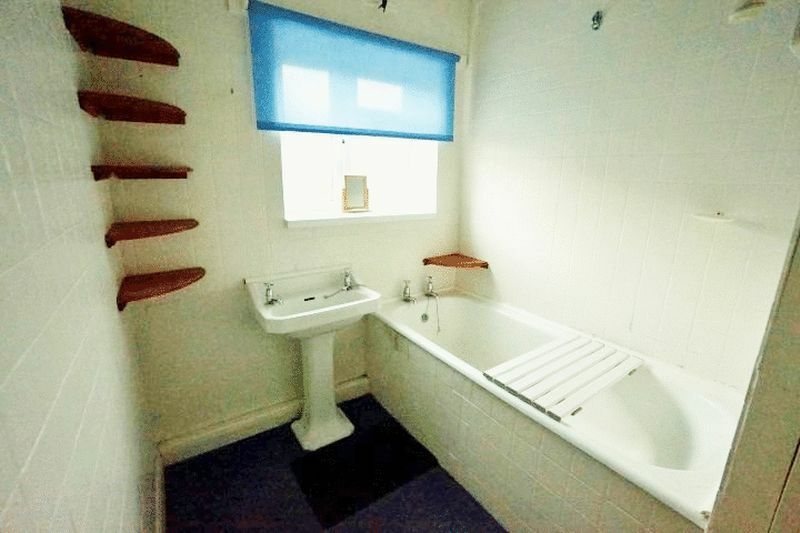 The bathroom also houses an airing cupboard with an insulated cooper cylinder with shelving around. Low level WC with uPVC double glazed obscure window above. 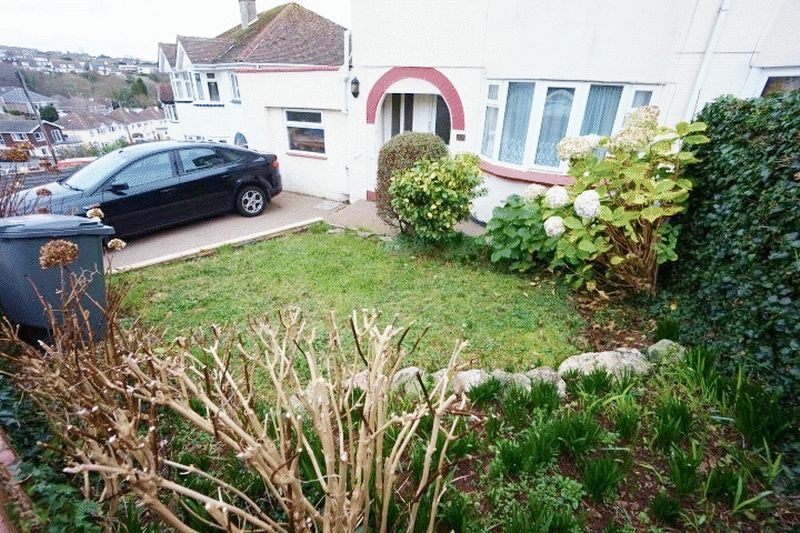 The front garden comprises a small lawn area with a border comprising of mature shrubs. Term of 999 years from 14 February 1989 (979 YEARS REMAINING).